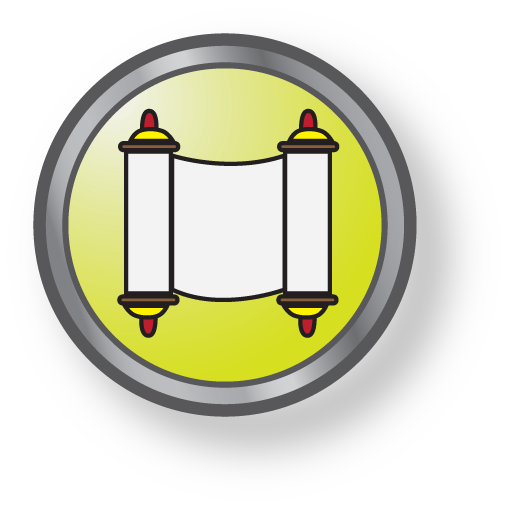 Middle School Torah Studies provides a composite Torah education suitable for 6th – 8th grade students. 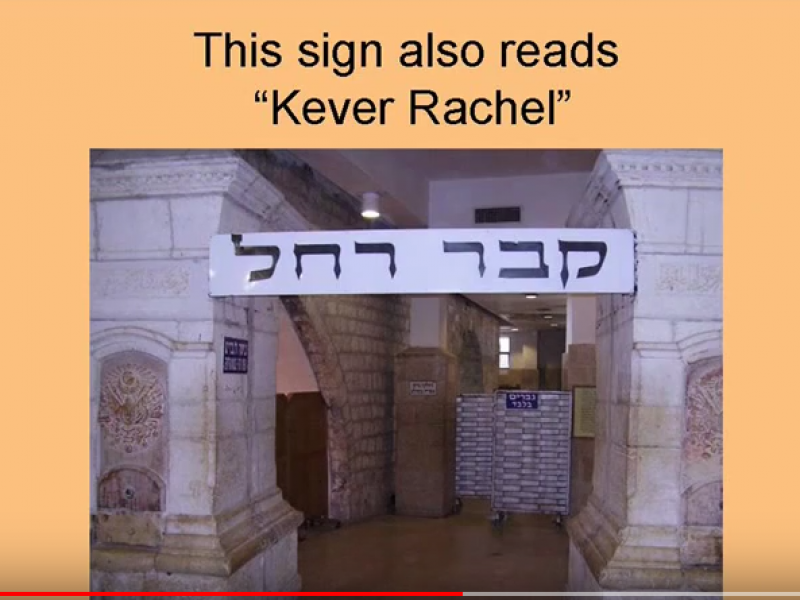 It is not necessary to have Hebrew reading and translating skills. Reading support tools are provided. Advanced track available for students with a text-intensive program, including reading Torah and Rashi, Meforshim. 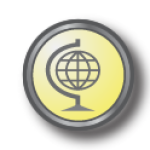 Course style is independent study with periodic webinar lessons, in group and individual format. The Melamed Academy teachers supervise the students’ progress, provide feedback to students and updates to parents. 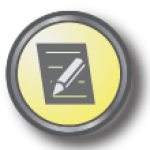 Students receive weekly assignments to complete, in varied subjects and formats. 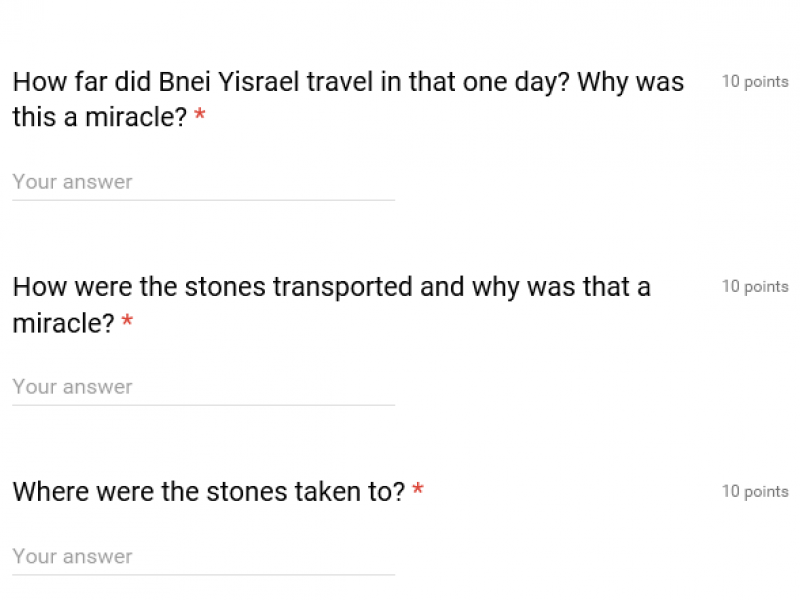 Learning comes alive when students discuss contemporary topics and watch videos of Torah events, such as Hachnasas Sefer Torah, Slichos at the Kosel, and more, from around the Jewish world. Students listen to audio/video presentations, study with interactive computer lessons, and read text in the original Hebrew with translation and audio provided. Students acquire Torah knowledge, develop Hebrew and Torah skills, and incorporate their learning into daily practice and personal growth. 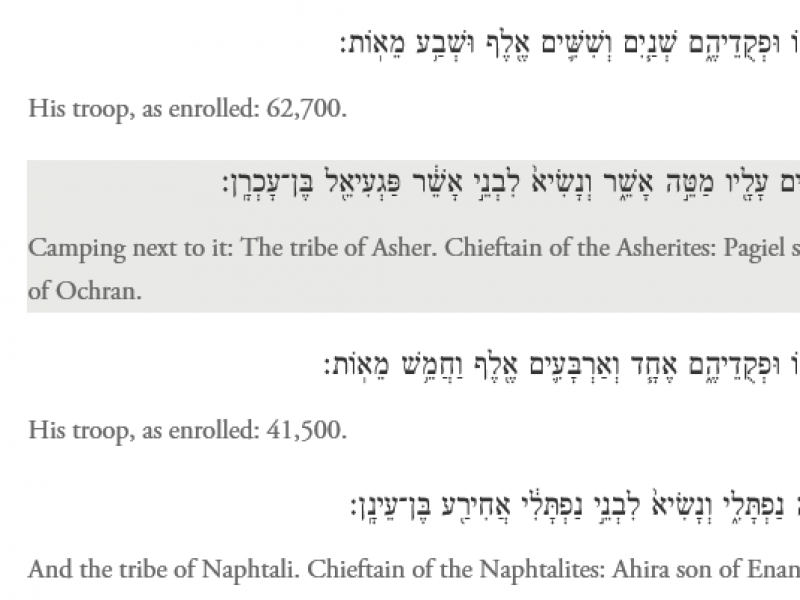 Chumash – Shemos Learn pesukim with Rashi, translations, understand the topic, learn the words. learn about a few topics every week. 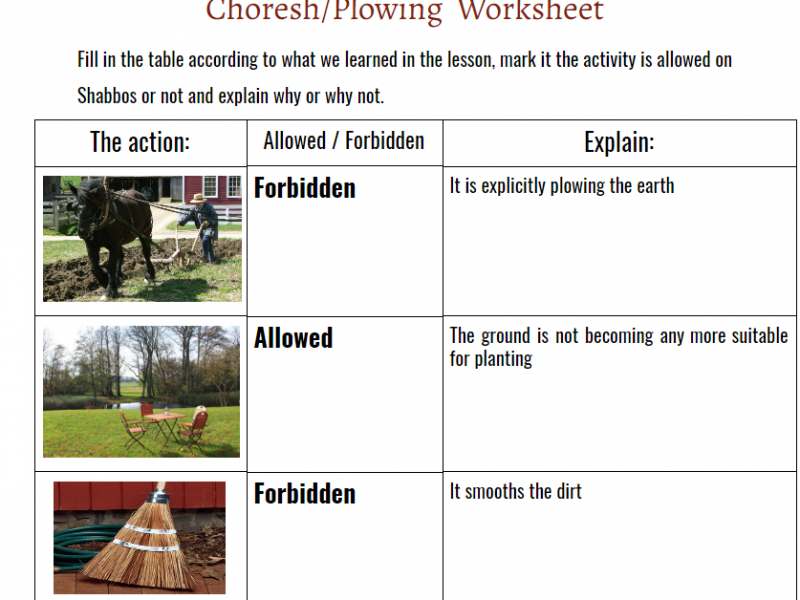 Parshah Every week learn the parshah, outline of events, main characters, worksheet. 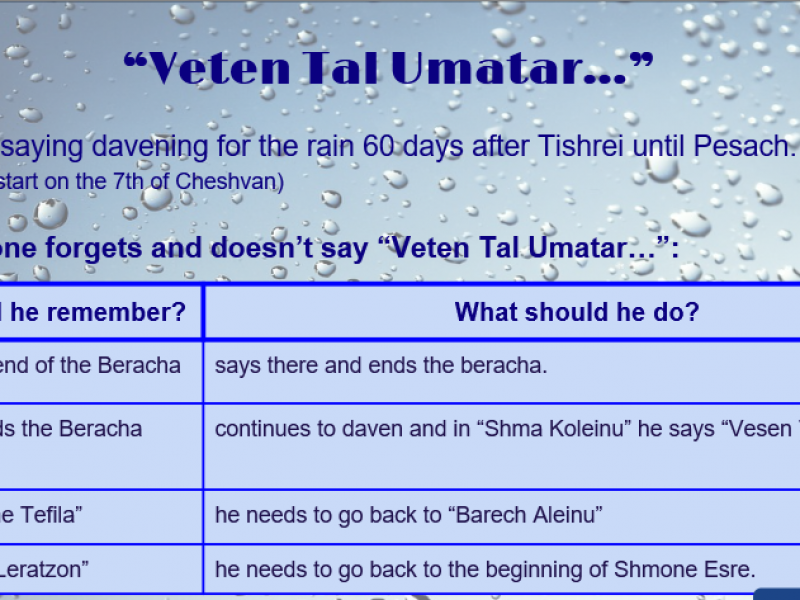 Dvar Torah for the Seudah. 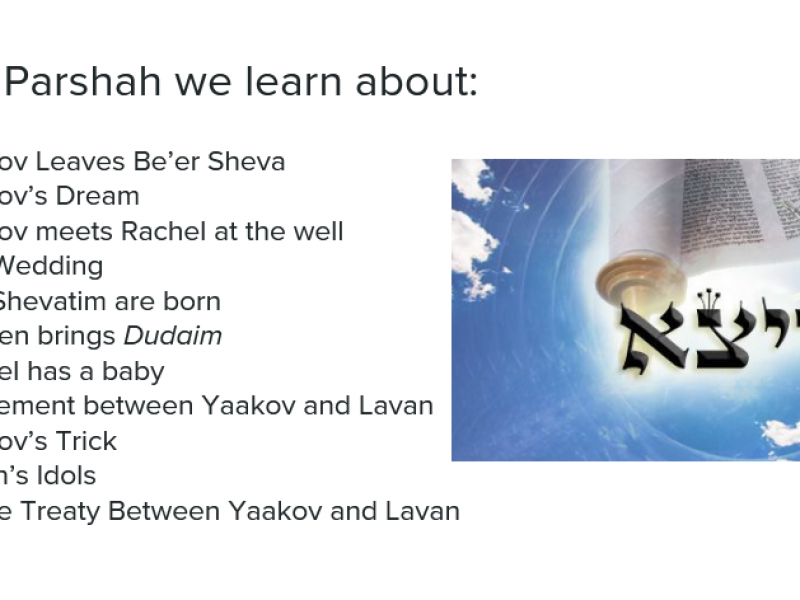 Navi – Shemuel Learn a perek in order of Navi, translate the words, understand the storyline and flow of history. Mitzvos/ Middos Learn about a mitzvah, it can be related to time or parsha. 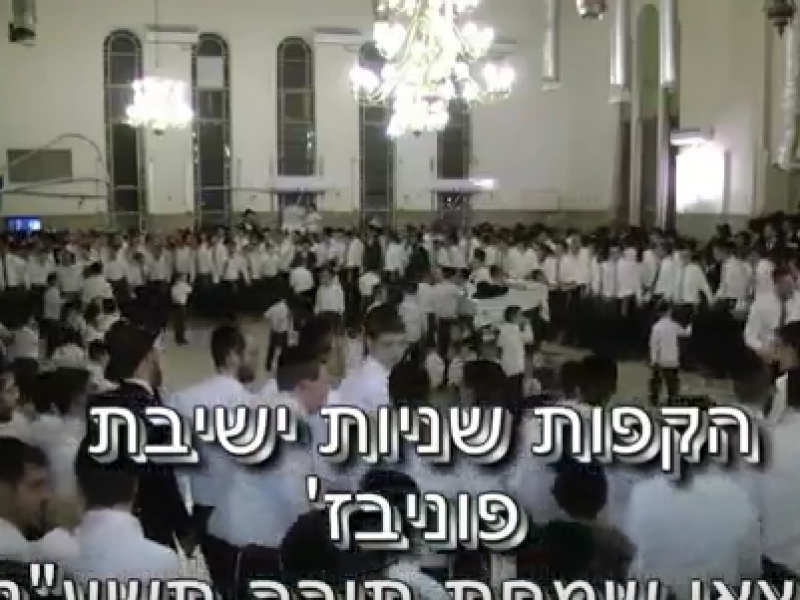 Halacha Hilchos Kashrus and Hilchos Shabbos. Also halachos of Yomim Tovim and special seasons. 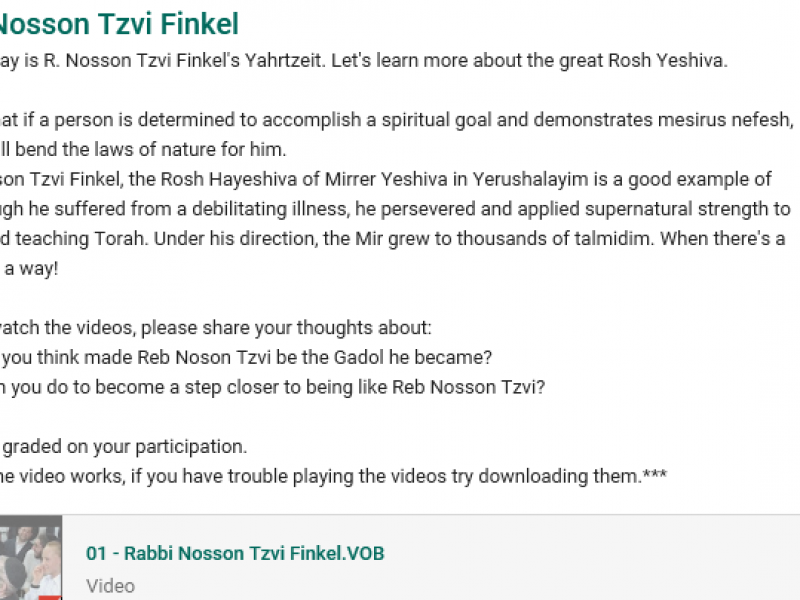 Jewish Year Learn about the Yomim Tovim and special seasons, according to the months of the Jewish year. See it come alive! 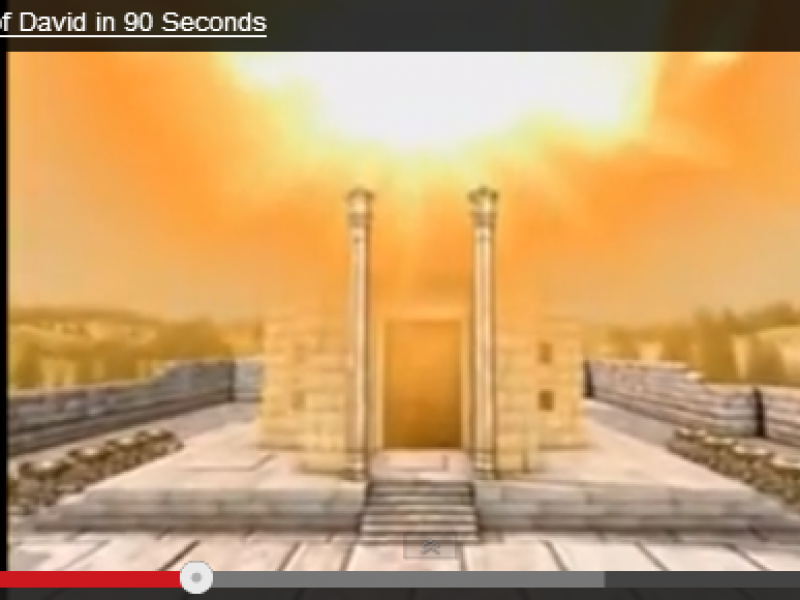 Eretz Israel Learn about the different places in Eretz Yisrael, inc video tours. 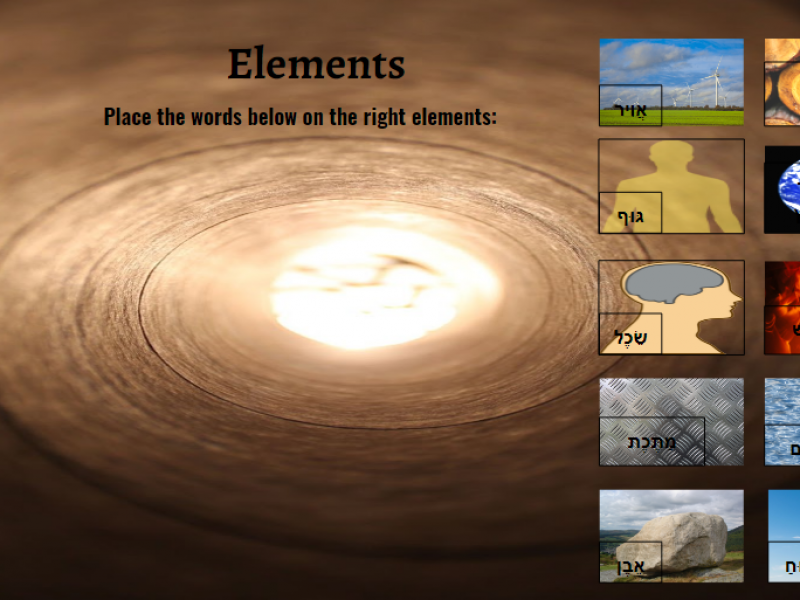 Hebrew Writing (leveled) Hebrew writing assignment every week, with a prompt, using different styles, such as a recipe, directions, etc. Pirkei Avos Learn a Mishnah every week. Tzadikim Learn about a gadol, story of his life, sefarim he wrote, special things he did or that happened his time. Hashkafah Learn interesting topics of hashkafa and machshava that you can apply to daily life.